Our fabulous showroom, crammed with wood burning stoves and essential fireside kit, is situated in Lymington in the heart of the beautiful New Forest. 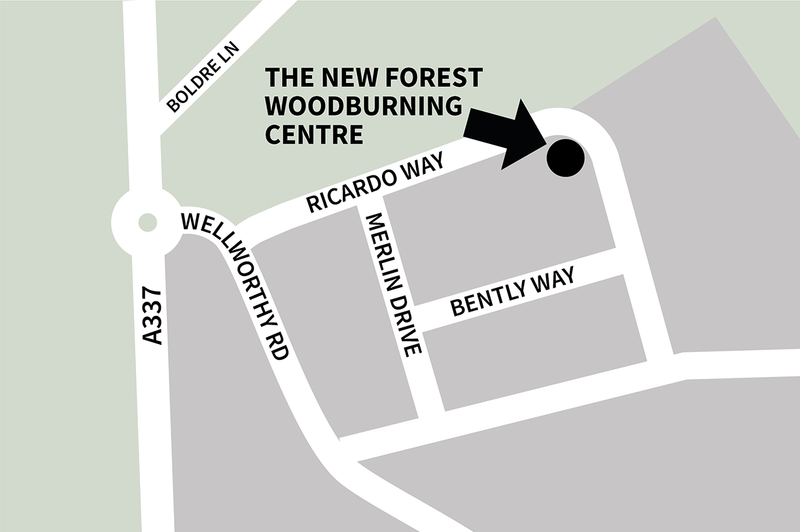 We are a short hop from Junction 1 of the M27, and easily accessed from the Southampton or Bournemouth areas. With all the natural amenities of the New Forest on our doorstep, not to mention all the popular tourist attractions of Lymington, why not make a whole day out of your visit to us?